IS MOTORING THE NEW SAILING? This UK Sail Cruising directory is intended to be a useful, easy to use guide for the UK-based cruising yachtsman looking for cruising equipment and information. It contains useful information, informative cruising articles and a huge collection of useful sailing links that are kept up to date. In addition to our cruising articles and yachting information, BlueMoment lists, describes and links to the best or most informative websites from manufacturers, dealers and providers of essential cruising yacht equipment and services. We do not generally list organisations that do not have a web presence. Commercial sites should be based in the UK or be of specific interest to the UK cruising community to be considered for inclusion. Where desireable cruising equipment for yachts is only available abroad links to non-UK websites (eg windvanes / self steering section) are included. Anyone can submit or suggest a site, but the editors reserve the right to only list websites that reach a certain standard. Essentially, the site must offer clear, useful information. Our growing articles section welcomes contributions from anyone who can write well about a cruising-related issue. 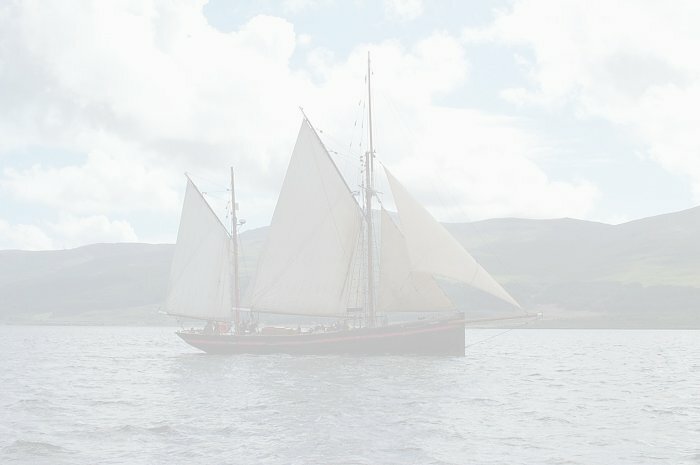 Logs of interesting cruises or 'I Learned About Sailing From That' - type articles are particularly welcome. The site includes a bulletin board for chat and discussion of cruising related issues. Ther is also a For Sale and Wanted section offering you a free to use online boat jumble. Don't forget to download our cruising desktop calendar every month. Each month we publish a high-quality sailing picture with a cruising theme for you to use as your desktop wallpaper. The background incorporates a handy calendar. Now available in two widescreen formats as well. You will find links to relevant titles throughout the site. For each listing section we havew chosen teh best books onteh subject and created a handy liink through to Amazon, the web's favourite bookshop. We are Amazon associates, and buying books and other good via these links helps us to keep the site fresh and up to date. There will never be any charge for a basic listing; this an inclusive directory, and we will never succumb to the 'pay per click' malaise that is threatening the inetgrity of other search engines and directories. However, you can enhance your business's exposure (and support the site) in one of two ways. As the number of listings in a category grows the chances of a clickthrough from your free listing diminish slightly and there is a chance that potential buyers will find your competitors before they arrive at your site. A full colour advertisement on the relevant page will greatly enhance your prominence and will produce highly qualified click-throughs to your site. The cost of a display advertisement is as low as £50 per year for many sections (£100 for some lisings including 'New Boats'). We will even design your ad for you at no charge if you would like. If you are interested in any custom advertising campaigns on the site or would like to propose an adffiliate relationship please contact us to discuss this. If you do not have a website we can offer you a complete package including domain name registration (.com or .co.uk) plus web hosting and a professionally designed one-page starter site for just £150 per annum. Web hosting includes unlimited e-mail addresses, fast webspace, FTP access, web-based e-mail and full support. If you would like us to construct a larger site for you then we will be delighted to discuss the project with you at no charge and with no committment on your part.We can then prepare a detailed no-obligation quotation for you. We can offer everything from a basic online brochure to a full e-commerce site. Next to sailing, creating yachting web sites is what we are best at. Our parent company, Webcraft UK Ltd, has been creating affordable effective websites for businesses from the sailing sector for twelve years. We understand your business, and we are confident we can provide the most cost-effective marketing tool you will ever purchase. If you are interested in any of the above services, or would simply like more information, please fill out a CONTACT FORM and we will get back to you by return. It you have enjoyed this website or found it a useful source of sailing and cruising information, why not Tell A Friend?